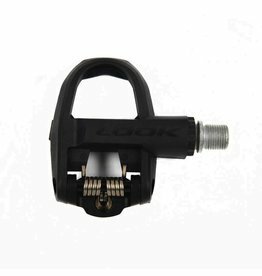 Very easy to use, ideal for the beginning cyclist. Multitensor 8-12nm. 280g per pair, composite body. Wider platform at 400mm² for stability and comfort.